Peaceful living awaits in Paloma. 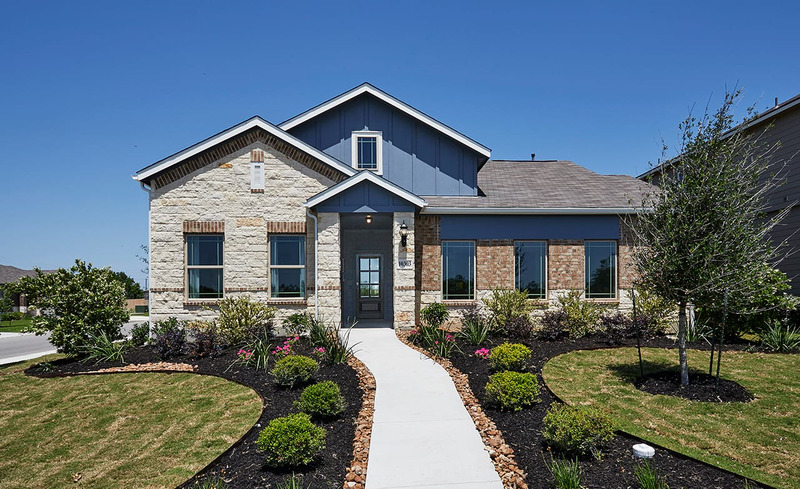 This new home community in northeast San Antonio offer easy access to Loop 1604 and I-10 and is a short drive to Randolph Air Force Base. Close to San Antonio, residents enjoy a quiet lifestyle with shopping, dining, entertainment, nearby. Enjoy your new home in Bexar County, just a short dive to the San Antonio Zoo, San Antonio Museum of Art and San Antonio International Airport.